In this blog post, Davis discusses the importance of family and its impact on the contraband community. Spoiler Alert: This post discusses events in the Mercy Street Season Finale (Episode 6: The Diabolical Plot). …men, women, and children were sold by auction at the public auction block – husbands and wives separated, never to meet again, and little children torn from their parents’ loving arms, and sold into slavery, and into the hands of strangers from distant parts. In Episode 6, many of Mercy Street’s characters are divided from their families and haunted by the loss. Aurelia is shattered by the separation from her son Gabriel. 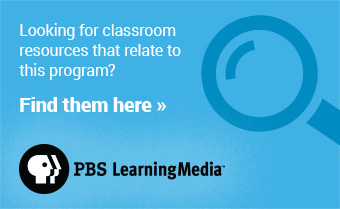 Viewers also learn Belinda had a brother who was sold, and they never saw each other again. For the Mansion House “family,” Sam’s departure is felt deeply, and they wonder if he will return. In an age before telephones and internet, any separation could easily become permanent. The question is, how far would you go to find your family? 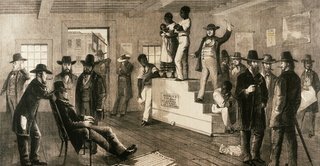 Slave auction, Virginia, 1861 Aurelia has been longing for her son Gabriel, who is still living on Roanoke Island, North Carolina. She despairs when she realizes Bullen will not help her, but Nurse Mary provides new hope. At least Aurelia knows where her family is located, giving her the possibility of reuniting. Sam goes to great lengths to reunite her family, although it is not his own. He now understands the extreme measures Aurelia went through trying to find her son. Out of his love for Aurelia and his wish to make a life with her, Sam risks his personal safety to reunite Aurelia with her mother and her son. Separations among slave families were very common. Parents were separated from children, siblings were split up, and spouses were sold to different places. For the majority of cases, these relationships were severed at the time of the sale. 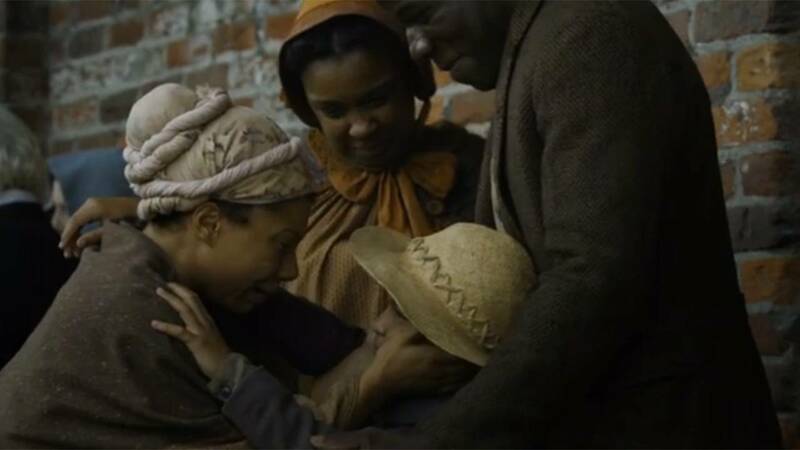 In Truth Stranger than Fiction: Father Henson’s Story of His Own Life, the minister Josiah Henson recounted his experience being sold at a slave auction in Maryland. He, his mother, and his siblings were sold to different owners. Fortunately, he was quickly reunited with his mother, but he never saw his siblings again. Rev. 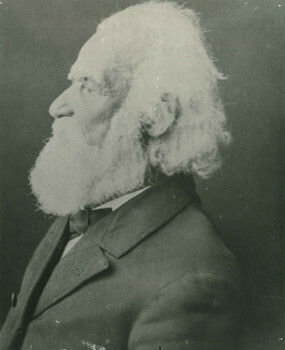 Henson’s autobiography swayed people against slavery, and his experiences inspired Harriet Beecher Stowe’s Uncle Tom’s Cabin. In another case, Louisa Bailey rediscovered her mother 40 years after being sold away from Alexandria, at age six. At the time of the reunion, Mrs. Bailey (who was Mrs. Holmes at the time) was living in Akron, Ohio, and she traveled back to Alexandria to meet her mother, Mrs. Julia Hughes. 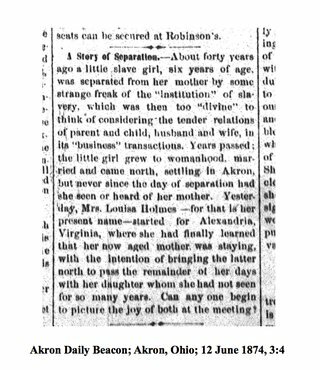 The Akron Daily Beacon reported on this amazing story in 1874. The two women maintained a relationship for the rest of their lives, even living together for many years. In Mercy Street, Belinda’s story is more typical. After her brother was sold at auction, she never saw him again. The image of him dressed up for sale haunts her, and when she visits James Green, Sr. in jail, she can recall the slave auction with perfect clarity. The prison where Mr. Green is held was the former location of the slave dealers Price, Birch & Company (whose building still stands in Alexandria). It seems unlikely that Belinda and her brother will be reunited. Enslaved families could be destroyed on an owner’s whim, and the enslaved fought to keep everyone together using any means they could. Direct pleas were mostly ignored, and flight was risky. In rare cases, the enslaved turned to the law, where the fight could last years. One such example was William Roscoe Davis, one of the earliest contrabands at Fort Monroe. His wife, Nancy, had been freed by the terms of her owner’s will. When the man died, his son refused to free her, saying his father was not of sound mind when he wrote the will. Davis used his savings of $1,800 to fight a court battle for his wife’s freedom. After more than a decade, the case was decided in his wife’s favor in 1859—but the judge refused to enforce the verdict. Eventually, William, Nancy, and their seven children sought refuge at Fort Monroe, where he became a leader among the contrabands. After the Civil War, Davis and his family returned to Hampton, Virginia. He continued to serve his community as a pastor and an advocate for equal access to education for African Americans. For more about William Davis’ story, and those of other African American leaders, visit the Encyclopedia of Virginia.